We have a range of secure lockers suitable for use in tough public environments such as leisure centres, golf clubs, fitness clubs, spas and gyms. Modern, stylish, strong and hardy, these sport and leisure lockers will impress your customers and ensure their valuables are kept safe while using your facilities. Our lockers can withstand a wet and heavily used environment, making them ideal for popular gyms, fitness clubs, spas or leisure centres where there are swimming pools or saunas. We have a variety of lockers for you to choose from, with options including two compartment and single compartment lockers and slim and wider lockers. There is a wide selection of colours and finishes to decide between too, meaning that your lockers won’t look out of place in your fitness centre. Our sport and leisure lockers – which are self-closing for safety reasons – can also be fitted with a number of locking options, including coin operated locks with a wrist strap. 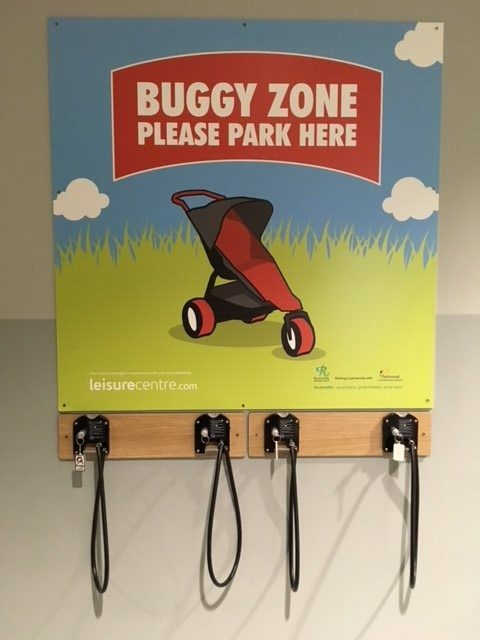 The team at Solutions for Leisure are dedicated to ensuring that disruption to your business will be minimal during the installation process and we pride ourselves on offering a straightforward service that you can trust. Ongoing support will ensure your sport and leisure lockers are always operational and we can help with any after-sales query – whether it’s about replacing a lock or servicing the whole locker room.